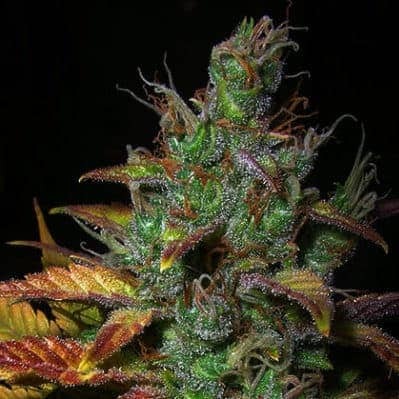 Freedom 35 cannabis strain mostly demonstrates indica attributes and has an abysmally low THC level which does not make it very effective for recreational purposes. 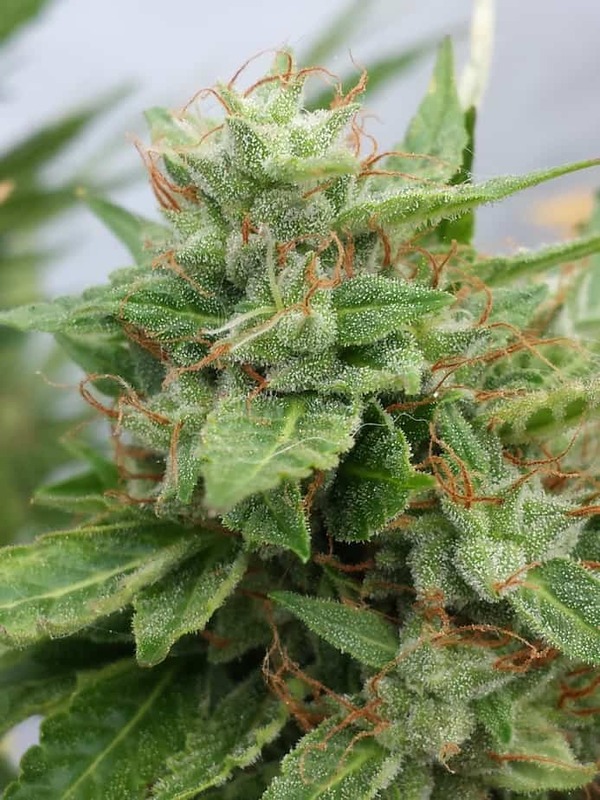 However, the strain’s CBD potency is extremely high, going up to a maximum of 12% which makes it a favorite in the medical marijuana community. 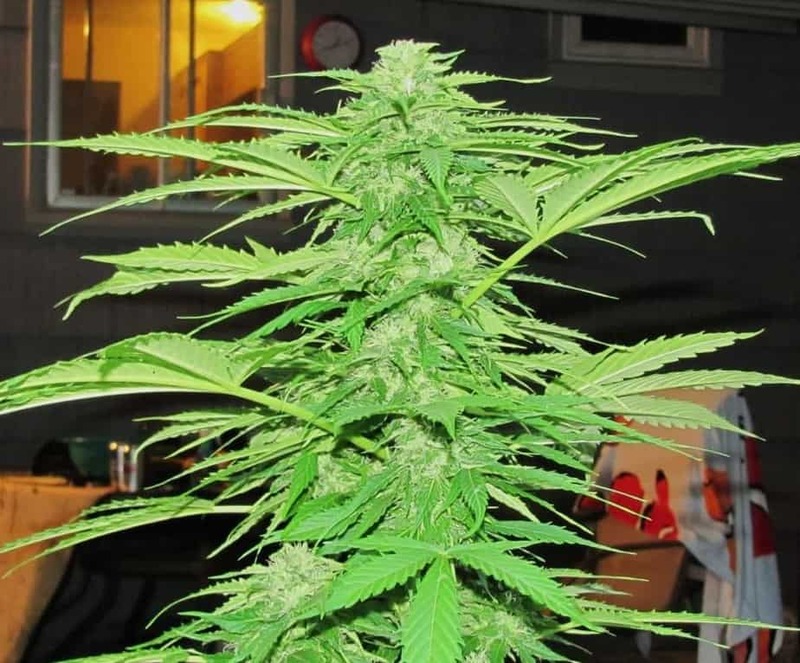 As its name indicates, the strain grows and matures incredibly fast-in 5 weeks or 35 days flat. 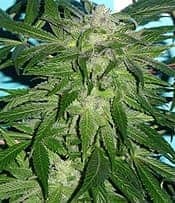 How to grow Freedom 35 seeds pot plants? Make sure you order Freedom 35 seeds that develop into female plants only. They attain a height of about 4-5 feet and bear a central cola with sizable nugs. Lateral branching is sparse. Pollination by male plants will fill the buds with seeds. 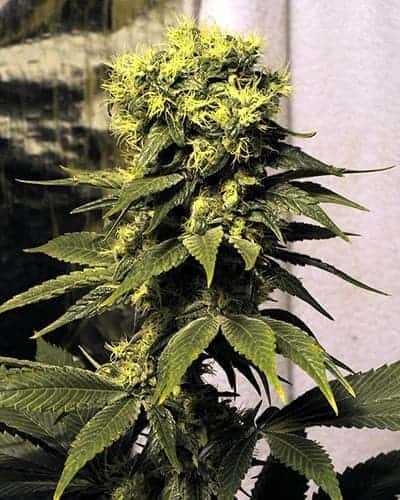 The strain grows well both in outdoor and indoor settings. The plants will start bearing flowers 35-45 days after seeding and yield is very low, ranging from 13-14 gm in every sq. meter of grow space. 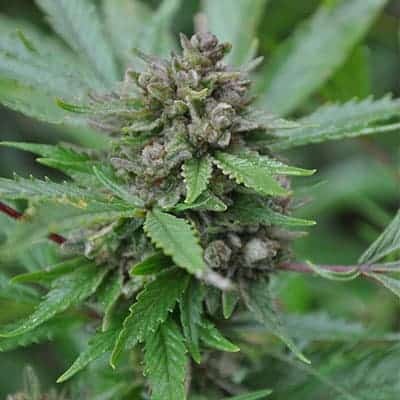 The flowering time is about the same when you cultivate outdoors and the yield per plant is almost identical as well. Since the Freedom 35 plant grows fast, you’ve to supply enough organic nutrients to support its development and irrigation. 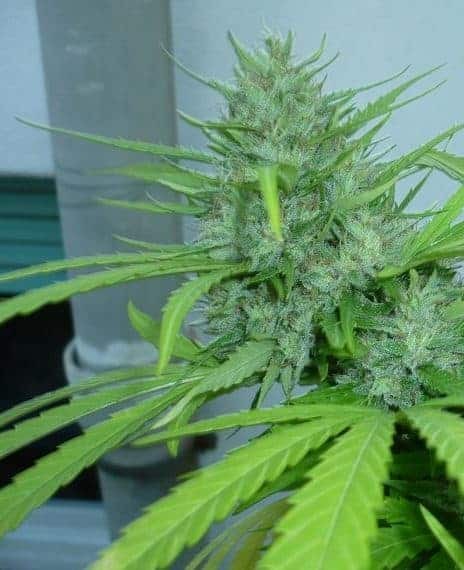 You do not have to worry about trimming the top or the branches as it is a strain that has only one main cola or trichome and lateral branches are also very few. The plants will thrive best if you make use of a SOG hydroponics setup. This is one indica-predominant strain that comes with an unusually high CBD ranging from 8%-12% and a very low THC concentration. So, you cannot expect to get a good high from smoking this strain. However, medical marijuana patients will find Freedom 35 very effective. The taste is reminiscent of chocolates and caramel bars while the flavors have strong notes of musk and black pepper.